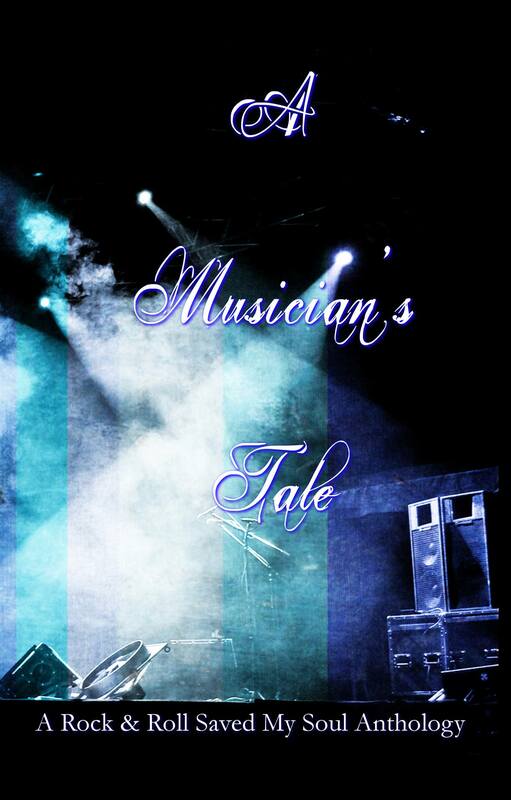 A Musician’s Tale is an anthology that consists of interviews with musicians. 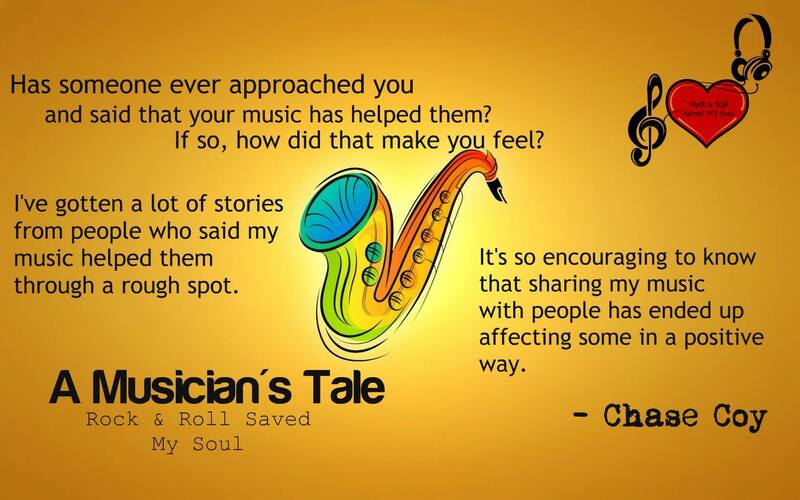 Since R&RSMS published a book that talks about how music affects those who listen, the founder decided to do one about how it affects the ones who create music. 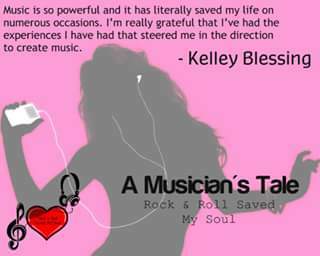 All proceeds from the anthology will be donated to American Foundation for Suicide Prevention. An artist’s life is never easy. From the very beginning, they’re faced with struggles of criticism and self-doubt, making the lifestyle difficult. But from the ashes, they will rise. 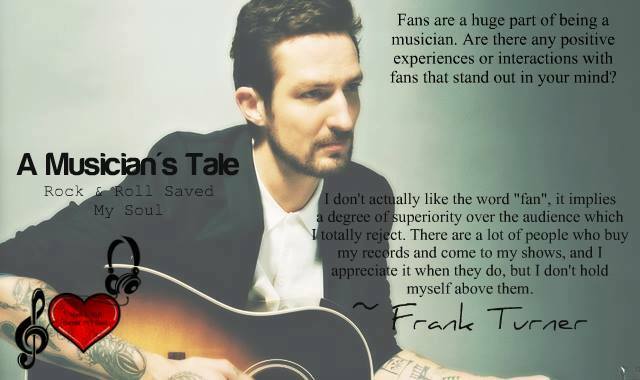 Despite all the negative they face, they use it to their advantage, using it to fuel their artistic side. We use music to escape. 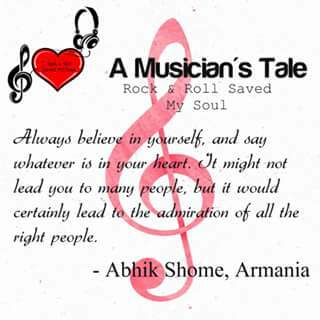 So do those who write or play music, creating the sounds we love the most. 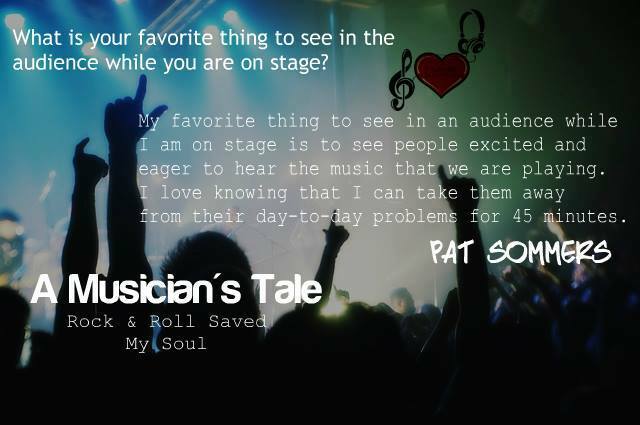 A Musician’s Tale – Telling their stories. 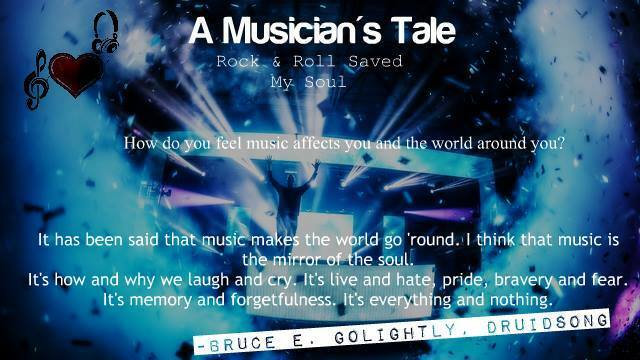 Rock & Roll Saved My Soul publishes anthologies in which all proceeds go to different charities. They are looking for submissions for several different anthologies right now, so feel free to head over to the Facebook page and go to the Submissions Call album if you’re interested in helping them out by writing a story. 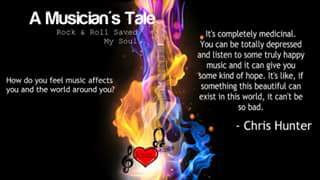 They’ve published ones about domestic violence, bullying, rescuing animals, helping others out, and music saving lives so far. They’ll also publish books or short stories as long as all proceeds goes to charity. Some great books to check out by author Mike Wolff. Ashton Roberts never understood that saying. Heart couldn’t be found anywhere in the rundown bungalow she grew up in. 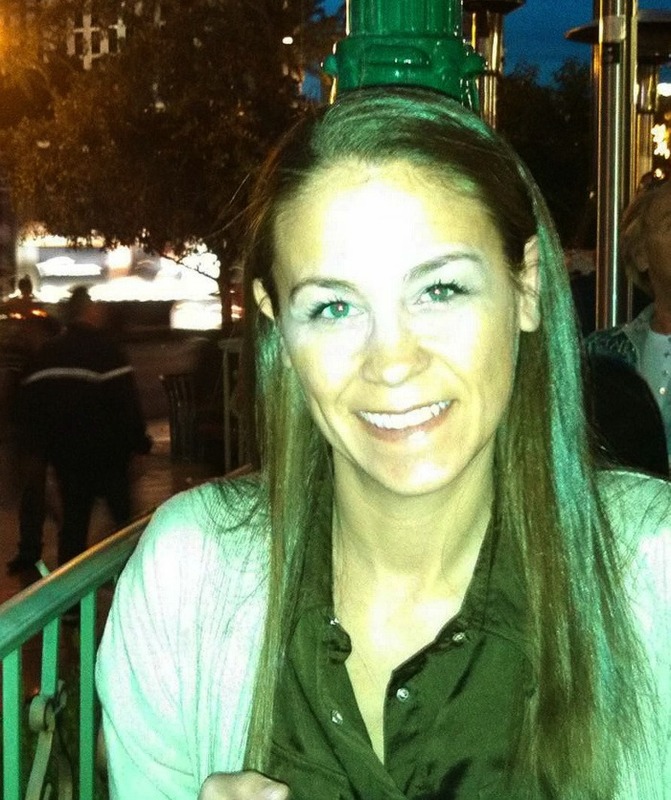 It also couldn’t be found in the luxury estate she moved into when her mother married her stepfather. As a child, Reed had always been Ashton’s silent protector. As an adult, he is everything she has ever dreamed of in a man. If only he didn’t keep her at arms length. But as things heat up, guards drop and secrets are revealed which toss Ash back into the turmoil surrounding a tragic event from her youth. 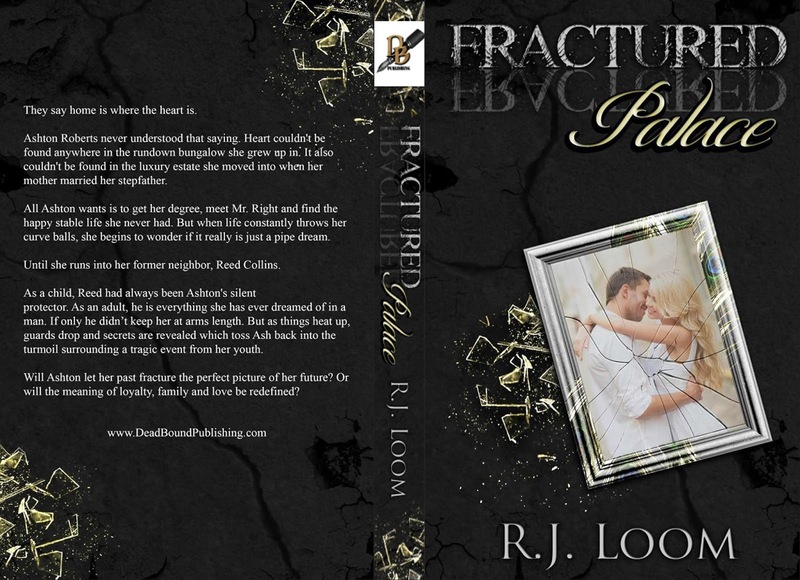 If you’re a Colleen Hoover fan, then you will love Fractured Palace by R.J. Loom. The characters are realistic, and they tugged on my heart from the beginning. 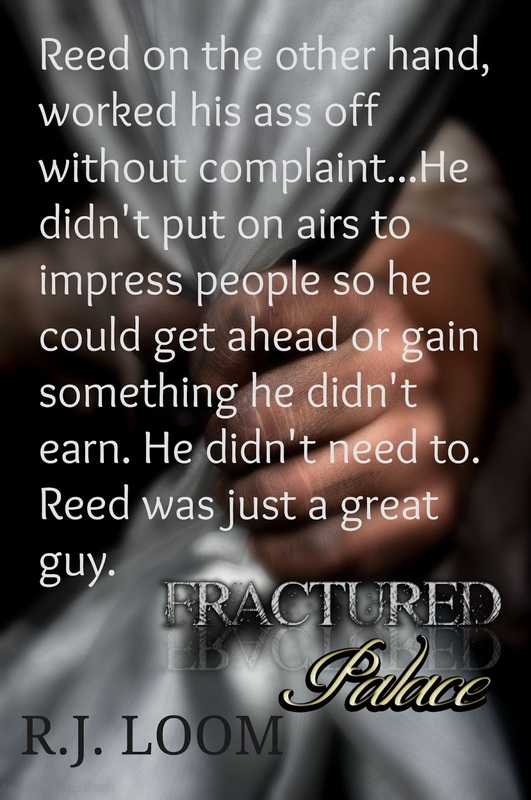 Ashton has had a difficult life, and her pain is tangible, yet it doesn’t break her. She’s a resilient woman, and I easily became attached to how her life would turn out. Reed is absolutely swoon-worthy. His desire to protect Ashton from the time she was young made him an endearing character. 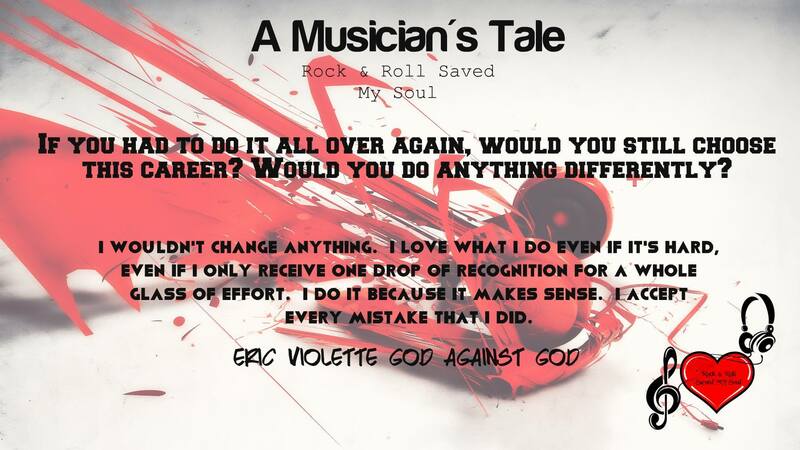 The story pulled me in and hooked me from the prologue. 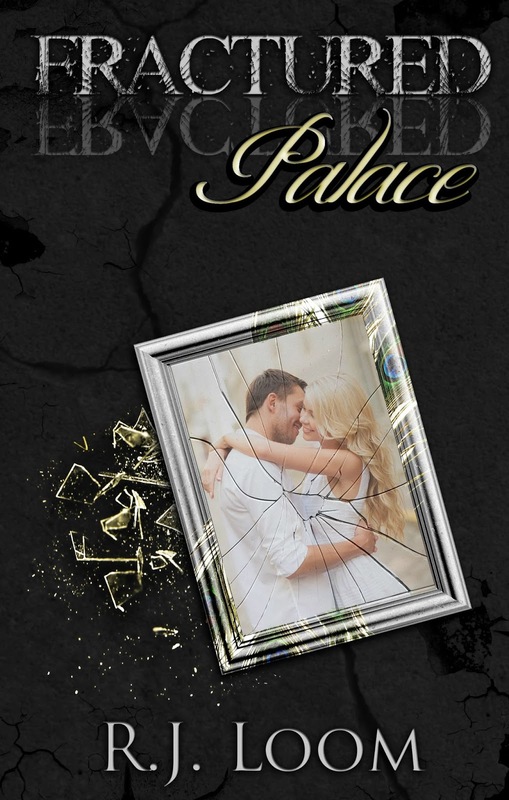 Loom seamlessly weaves intensity and lightheartedness into the story, which makes Fractured Palace a rich romance that left me with a wonderful book hangover. 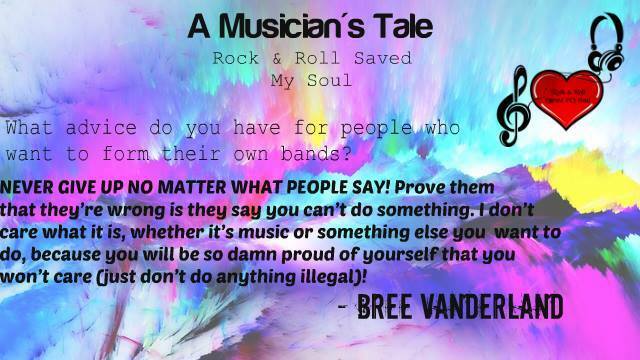 I highly recommend reading it. “We’re getting to know each other’s heart. I’m glad I was introduced to yours.” Beth gingerly set her hand to his chest, felt the beat of his life against her palm. “I like your heart, Harrison.” She looked up, her eyes clashing with his. “I like your heart too,” he told her falteringly.